I don’t know if you recall this, but credit cards came under scrutiny during President Obama’s first run at President. In fact, he passed laws that made banks disclose the truth about their business to consumers. If you have a credit card you may have noticed that bank statements began including more details about your payments. If you have a balance of $1000 the bank is now required to tell you how long it will take you to pay off that balance if you only pay the minimum balance. This is an important disclosure because banks don’t want you to pay off your balance. They would prefer you keep paying the minimum, $20 a month, so they can charge you interest on the remaining $980. The amount you owe goes up due to the time value of money. They charge you interest to cover their “loss of use” of that money. They’ve essentially loaned you that money. Credit card companies also tend to focus marketing efforts on college campuses offering free gifts to get students to sign up for these cards. The good thing about credit cards is that they’re available in case of emergencies and to help bridge the gaps. If you’re able to keep up with the payments and pay off the balances frequently, you can use it regularly to earn the points. You trade in the points for amazing trips or products. Shop around for cards with a great points program. Also, they can help you establish a good credit history quickly (provided you use them in the right way). The bad thing about credit cards is that it’s legal loan sharking. Why do I say that? It’s illegal for someone (person, bank, business) to loan you money at an extremely high interest rate. The interest rate applied to a loan must be in line with common bank rates. Even banks are limited to what they can charge for a loan whether it be a student loan, mortgage, small business, etc. Bankrate.com is a website that collects interest rates from around the country. This is a great resource to see the average interest rate based on the type of loan. As a reminder, your credit score determines your rate. What’s posted is typically for people with the best credit scores. Here’s the gotcha! Credit cards are allowed to charge MUCH higher rates. They can charge upwards of 36%. There’s no real reason why other than credit cards are considered revolving loans or debt. Meaning they give you $1000 to pay for your vacation, then you pay them something in 30 days. This is different from other loans where you’re given a set amount of money and you pay that back over time. Banks argue that revolving debt is riskier so they can charge higher rates. The same applies, if you have a high credit score, the lower your rate will be. In a way, I understand this concept because the risk of default on a credit card is much higher than on a standard loan. This is where personal responsibility comes into play. Use your credit cards wisely. Don’t use them to live beyond your means. Yes, there will be times where credit cards bridge the gap. It could mean the ability to get food for dinner. Keep in mind that the $100 could be charged a 25% interest rate. Not to mention late fees or other fees. Pay the balance as much as you can. If you’re starting a business or own a business credit cards can also bridge the gap while you’re building a bigger revenue stream. Just keep an eye on the spend. Stay frugal where you can. 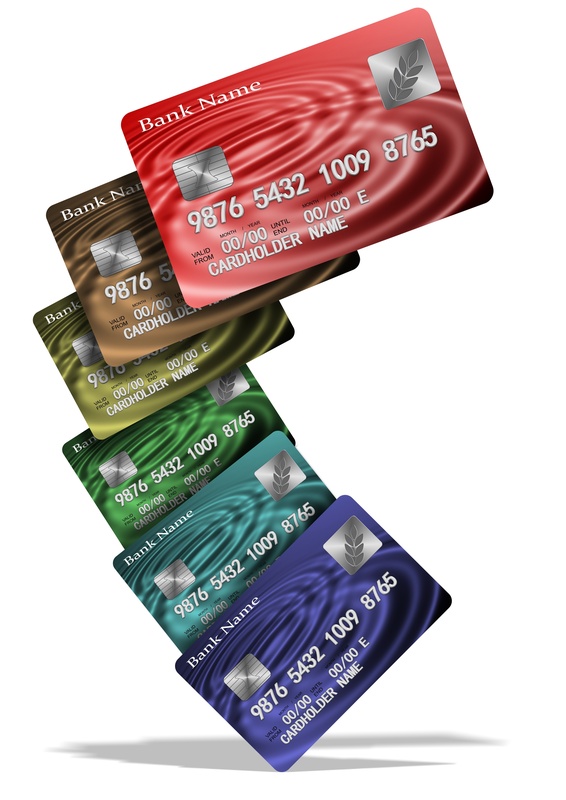 Do The Wealthy Use Prepaid Cards?